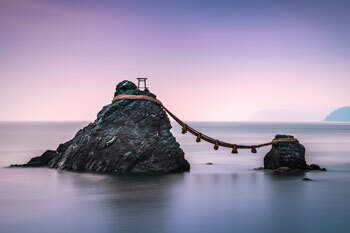 The pilgrimage routes of the Kii Mountain Range in the centre of Kii Peninsula, Japan's largest peninsula, have been designated UNESCO World Heritage site in 2004. 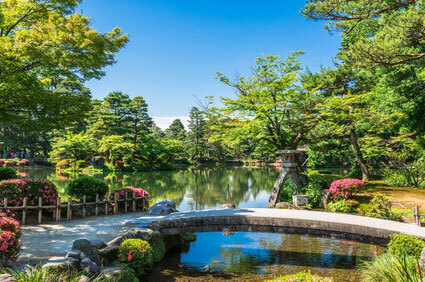 The area is important to both followers of Shintō and Buddhism. 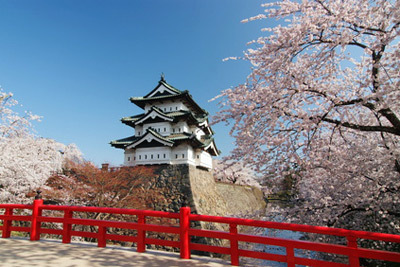 The nominated sites are in three seprate locations : Kōya-san (Wakayama), Yoshino-Ōmine (Nara), Kumano Sanzan (Wakayama). 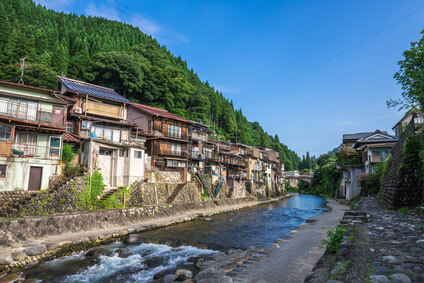 Yoshino and Omine can be regarded as two distinct sites, with high hills of Yoshinoyama spreading southward from the town of Yoshino, and the much higher Mount Omine (1719m), 30 km to the south. The official north-south limit between the two regions is marked by Mount Aone-ga-mine (青根ヶ峯). 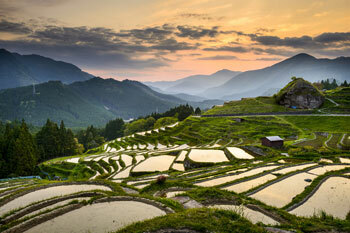 The Yoshino-Kumano National Park is part of the Kii Peninsula and straddles the prefectures of Nara, Wakayama and Mie. 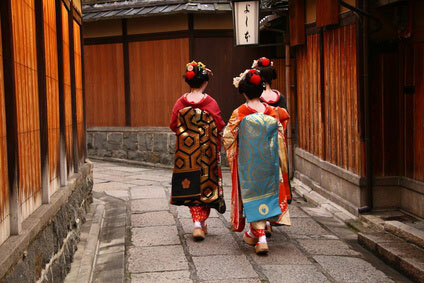 The region is renowned for its onsen (hot springs), gorges, waterfalls and sacred shrines. 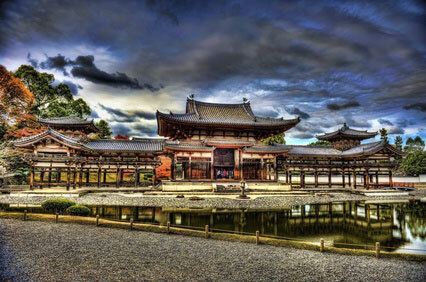 Enormous monastic complex and headquarters of the Shingon school of Buddhism. 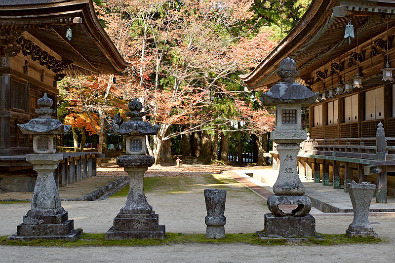 Three ancient shrines hidden in Japan's most spectacular gorge. 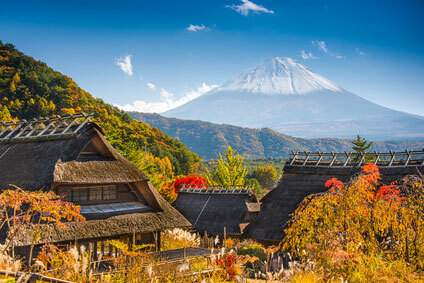 Mystic place of pilgrimage for ascetics in mist-covered mountains, banned to women until 1965. 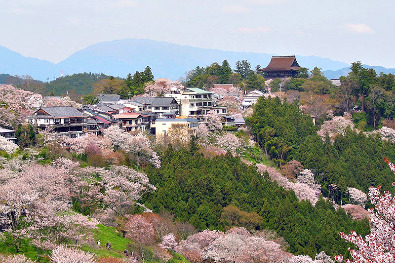 Japan's most famous place for cherry blossom viewing, featuring hills covered by 30,000 cherry trees.